Jost Van Dyke (aka JVD or Jost) — the fourth largest British Virgin Island—is approximately three square miles and lies five miles northwest of Tortola. JVD is internationally famous for Foxy’s Old Year’s Night (a New Year’s Eve party) in Great Harbour—often voted one of the best parties in the world. White Bay is a popular spot for Sunday revellers from neighbouring islands. The Bubbly Pool near Diamond Cay is a refreshing reward after a short hike. In 2008, the island’s population was estimated at 307 people. Jost Van Dyke also contains the popular snorkelling spots of Little Jost Van Dyke, Sandy Cay, Green Cay and the miniature Sandy Spit. Jost is an island concerned with conservation; the Jost Van Dyke Preservation Society serves to protect the history, wildlife, culture and environment of its small archipelago. Getting to Jost van Dyke is pretty simple, whether it is from the USVI or BVI. If you are travelling to Jost, and do not have a private boat to get you there, there is a daily Jost Van Dyke ferry that leaves from West End, Tortola, multiple times a day. The cost for a round trip ticket is $25. The final ferry leaves Jost van Dyke at 5:00pm. This West End, Tortola to Great Habour, JVD, ferry service also provides JVD Barge services and Private Charters with beach drop off at White Bay. Travelling from the USVI requires a little more time due to the fact you will be crossing borders into a foreign country. There are several options from the USVI, including day charters and commercial ferry services to the USVI which can then get you to Tortola West End. 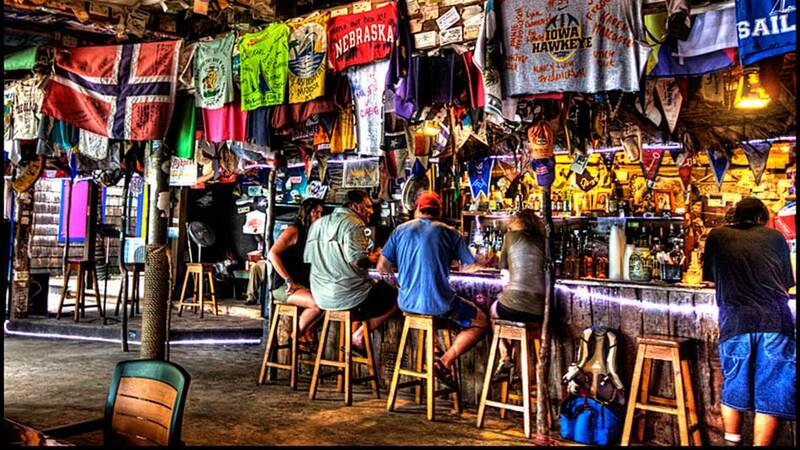 When travelling into the BVI from the USVI, you will need a passport. If you are planning a beach day with a group of travellers from the USVI, you may consider a BVI Water Taxi service, so give you more options and a more direct route than a conventional ferry service. Otherwise check out our JVD, bvi boat tour providers for a more bespoke, guided tour. Note, most providers provide drinks and snacks onboard. It’s pretty straight forward. Take sun protection, and a towel. Most of your time on JVD is spent on the beach so there isn’t a lot to prepare for. If you aren’t planning on hitting the bar scene, it is recommended to take water with you. It can get hot on the beach and staying hydrated with help you battle fatigue from the bright sun and water activities. 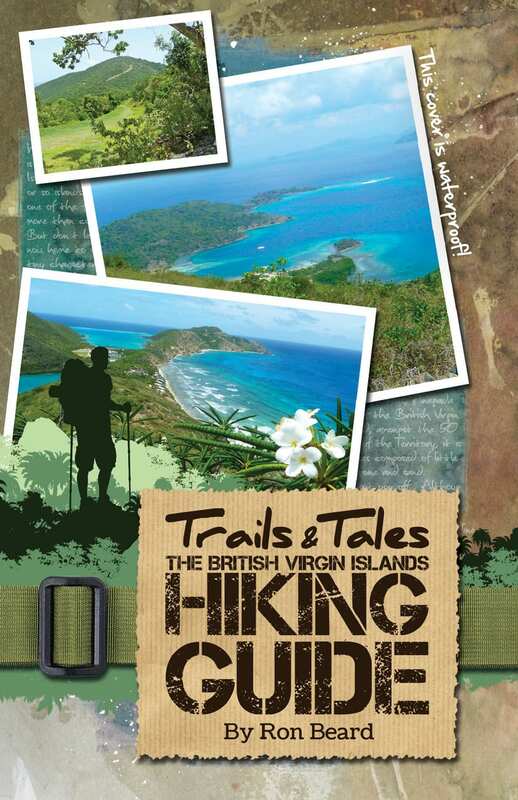 If you’re feeling adventurous, check out one of JVD’s BVI hiking trails and head up the mountain for the most stunning views from Jost van Dyke. if you plan on hiking up the mountain, take some closed toe shoes and socks, and look out for prickly pears and jumping cacti.